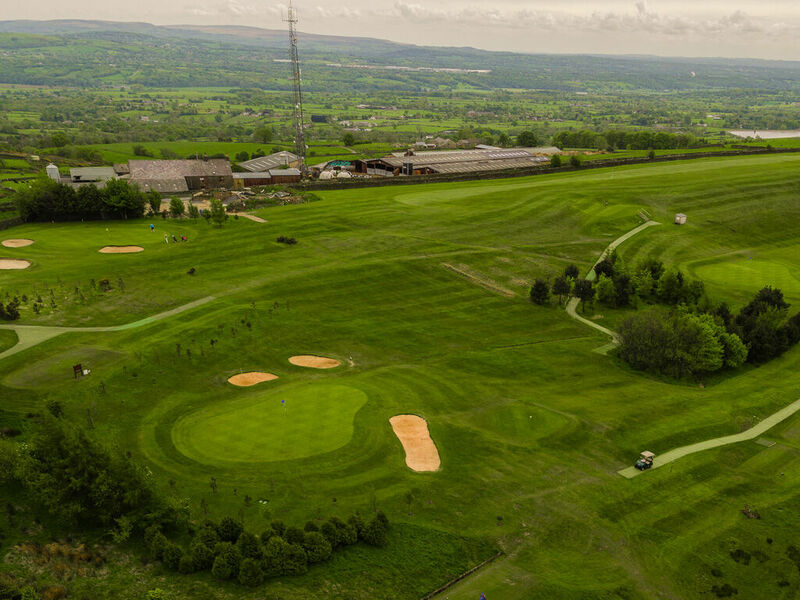 5 :: Longridge Golf Club near Preston, Lancashire golf. 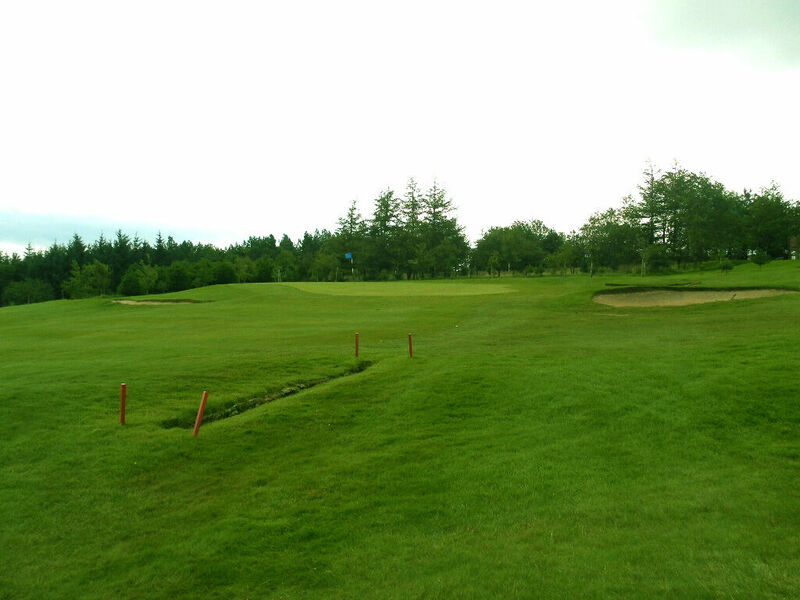 A short par 3, depending on the wind. 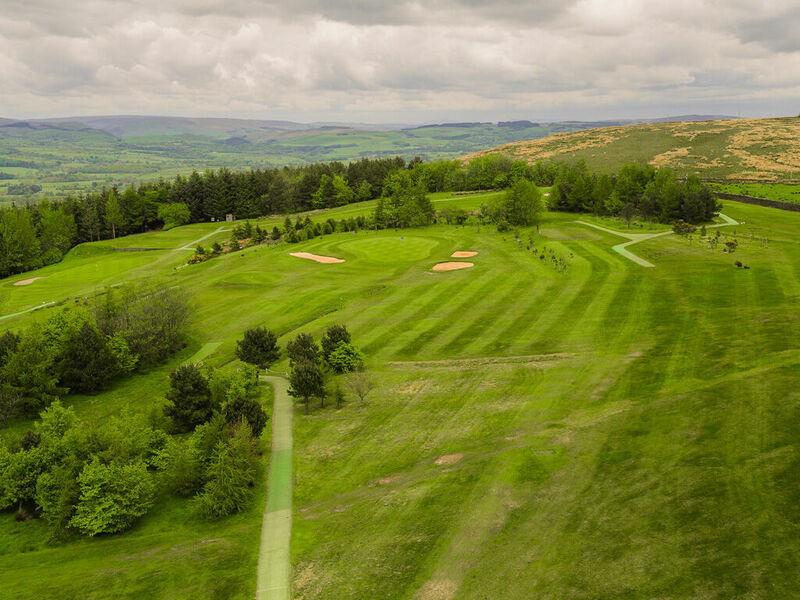 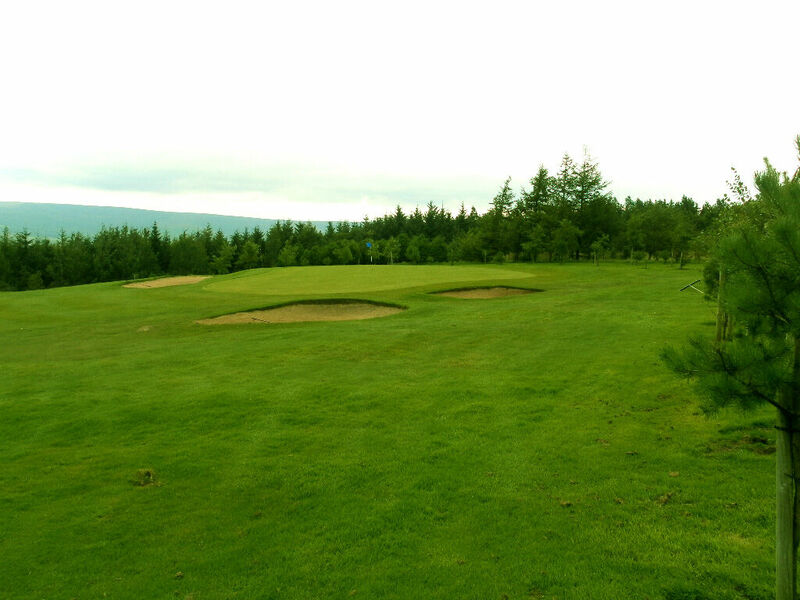 Although the green slopes from back to front, it is well protected by bunkers and a ditch for those who fall short.